Cross counrty clinic with Dominique Kinnaird Perry BHSAI at Newnham parks XC course Plympton. 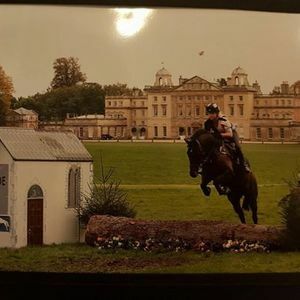 Friendly popular local experienced instructor, catering for all levels specializing in confidence building for horse and rider. 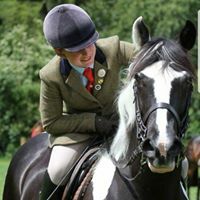 Regularly working with Adults and Children on a private basis along with Riding clubs and the Dartmoor Hunt Pony Club whilst competeing her own horses along with customers horses at a vast variety of disciplines including Britsh Dressage, Britsh Eventing, Affiliated Showing, Endurance and also competes and instructs Side Saddle. 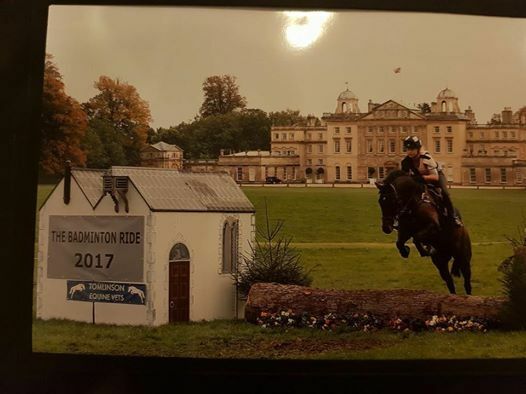 From those wanting to have a go to those more advance, Newnham have a great selection of jumps ranging from 1.6ft to 3.3ft something for everyone including water and ditches. 3-5 in a group for 1.5hr £30 each including course hire. X2 in group for 1.5hr £36 each including course hire. One to one for 1hr £40 including course hire. Please let me know once transferred and name it's transferred under. I can recommend transport if needed. Please message Doms Equestrian Services to book! Look forward to seeing you all please make sure you have a correct fitting body protector and skull cap on the day. Remember 1st come 1st served as they go fast get in quick. ?